Form three similar loops. Weave the two outer loops across the center using a strict over and under sequence. Thread the end under and over across the middle to lock the structure. Using the same end (for photography two ropes are used) follow the same path around a second time. Tuck in the end and secure it. 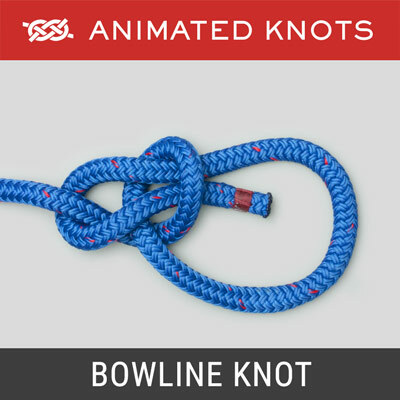 Uses: The Masthead Knot (ABOK # 1167, p 212) is described as being useful when rigging stays to the head of a temporary jury mast. Maybe! Many authorities certainly described this. 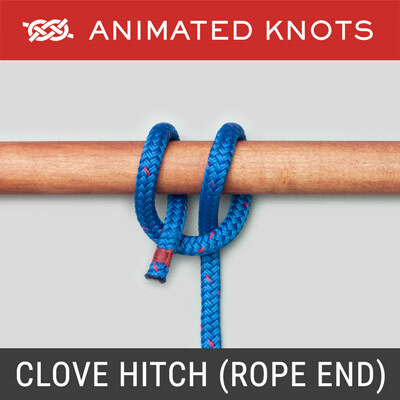 However, Ashley emphasizes how prone this knot would be to slip. If I ever had to rig a jury mast I think I would try Rolling Hitches. I would love to hear from someone who has had the experience of having to rig a Jury Mast. Answer Received: I finally received my answer (Dec 2011). Contributor Larry Perkins described using the Masthead Knot with his father to set Poles for various construction projects. For this purpose the two ends were securely joined to make a fourth loop and guy lines were threaded through each loop to provide a two to one purchase for each guy. 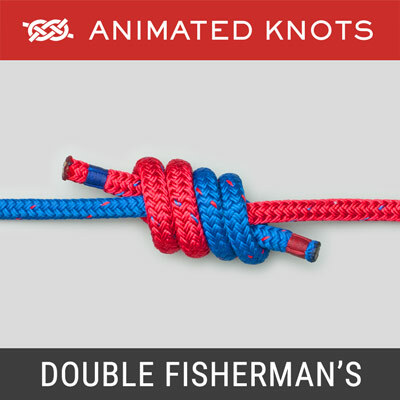 They modified the knot using two additional turns woven around the bases of the links. 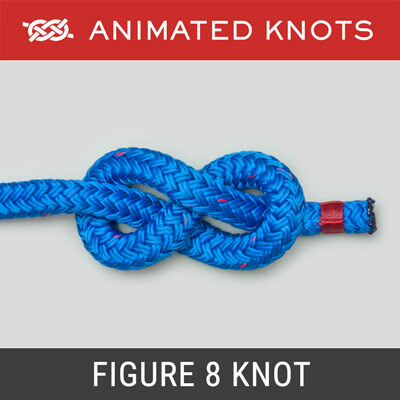 Perkins reported that on rough cut timber their knot held well. 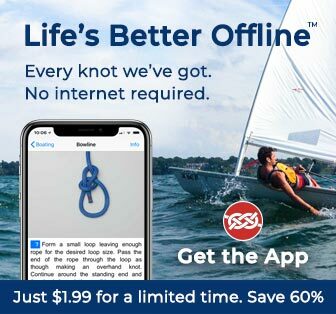 With such evidence this knot could be located in the scouting or boating sections. However, because it is more commonly used for decoration, it remains here. Beer Bottle Carrying: I appreciate the suggestion I received from Steve Flinn. At Frame 8 in the Animation, insert three Long-Neck Beers, one through each side loop and one through the top one. Pull tight, tie it round your waist, and head for the beach. 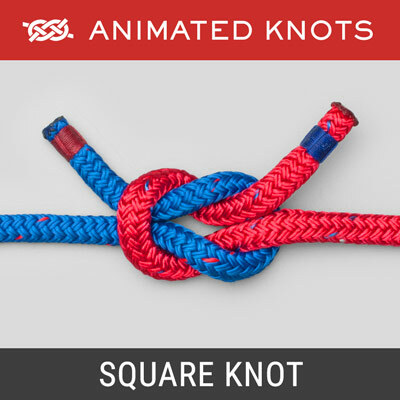 Easy to Make: The Masthead Knot is described here because it is delightfully easy to make – the initial pattern can be made more quickly than almost any other mat. However, it lacks the radial symmetry of other patterns and is probably tied more often for its convenience than for its perfection. Additional Turns: The animation employs two colors to show up the structure and there is space left between the turns. 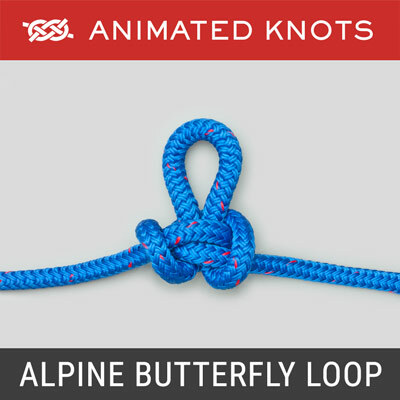 In practice, a single longer piece of cord is used and, for a more pleasing appearance, one or more additional turns are added using the same technique. The entire mat is then tightened to eliminate space between the turns. Finishing the Mat: The two ends can be secured in one of several ways. When the mat is purely decorative, and the material is one that melts, the two ends can be heated in a flame and fused together. However, to do this an end has to be passed across other turns. The mat then has a thicker section and is less suitable as a table mat. Another way to finish the mat is to attach each end to the neighboring turn using needle and thread, glue, or twine and constrictor knots. Whichever method is chosen, the junction should be concealed under another turn as demonstrated in the animation.